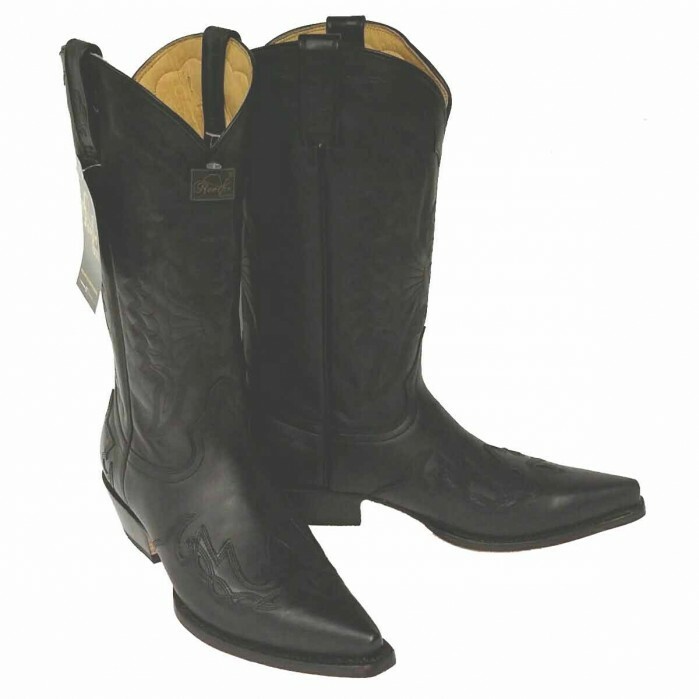 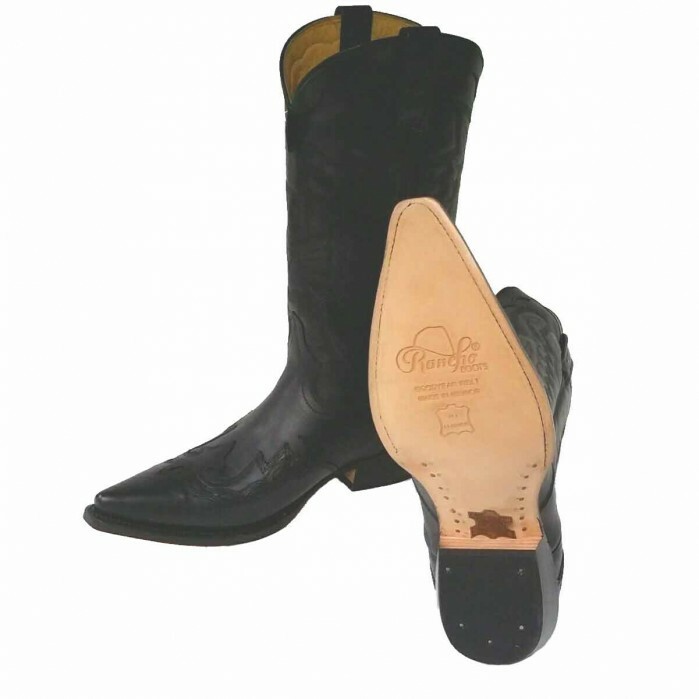 Rancho cowboy boots made from supple, smooth cow’s leather with flame appliqués in the same leather. 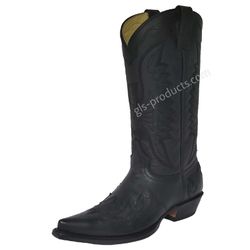 With leather inner lining, in a classic fit. attest to their high standards. 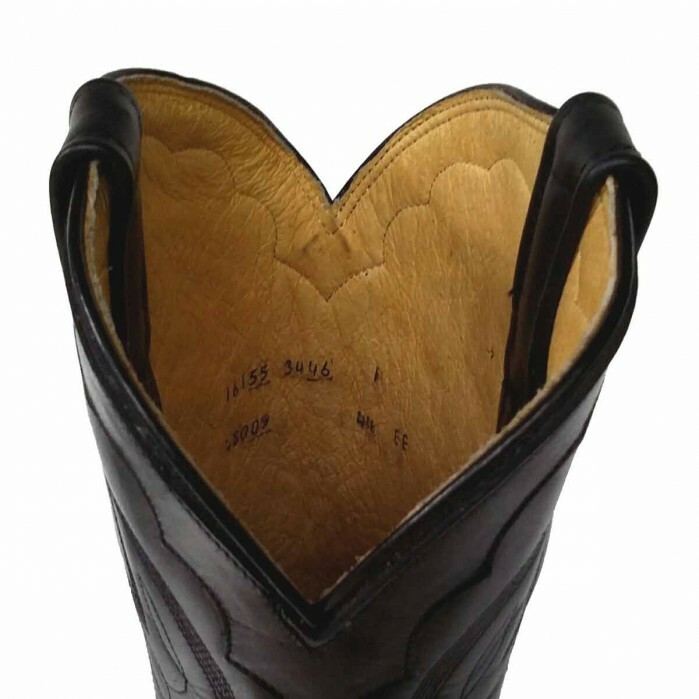 A double welt seam stitches the outer leather to the sole, all of which is of course meticulously finished. 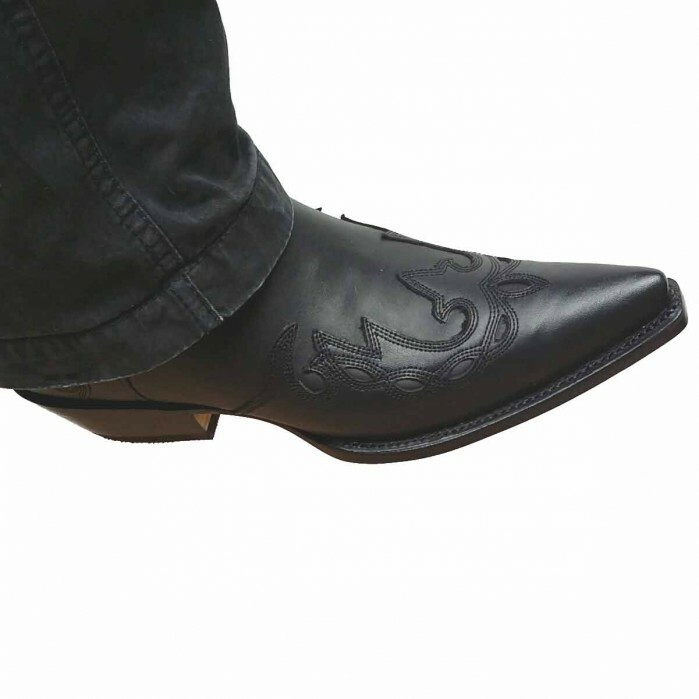 There is currently no rating submitted for Rancho 5024 Western Boots with Flames.